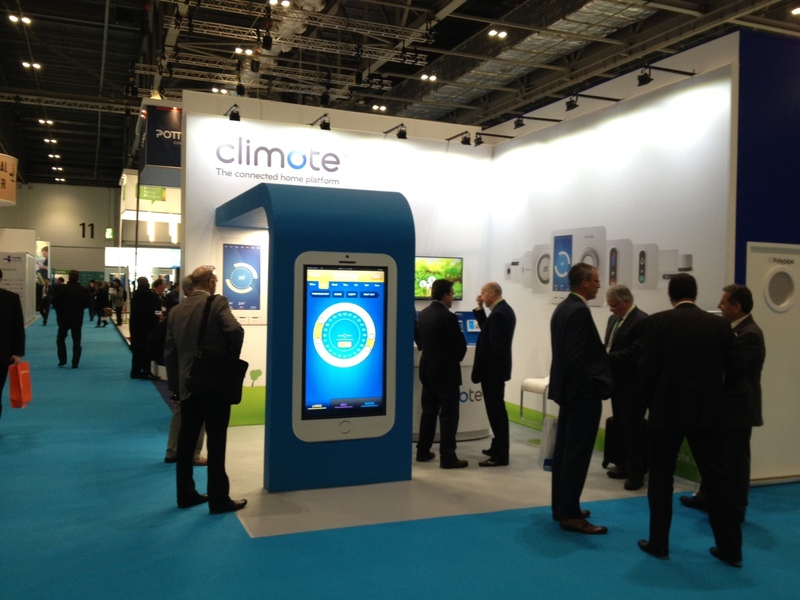 climote, showcase its latest product at Ecobuild 2015 marking the next generation of hot water management. 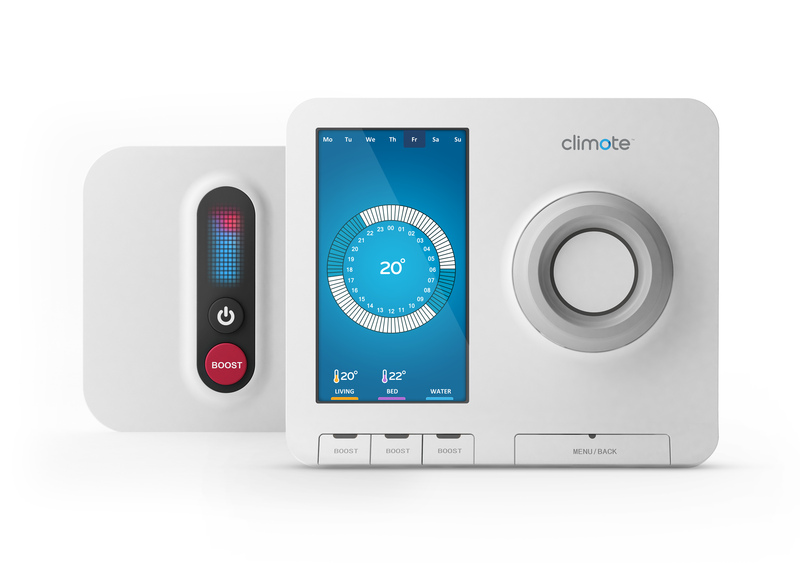 climote, the home technology company that has brought smart heating to thousands across the UK, is today showcasing its latest product at Ecobuild 2015, Excel London marking the next generation of hot water management. This game changer will provide the smart grid with a cost-effective solution for energy storage and will work in conjunction with the pre-existing climote hub to offer a full hybrid solution to the customer. The rapidly growing climote is the brainchild of ex-Honeywell executive Eamon Conway and connected homes innovator Derek Roddy, who provide a wealth of knowledge and experience in the home technology and smart heating space. Their inaugural product, the climote Hub, is a patented innovation that enables users to control their home heating and adjust the temperature from anywhere in the world, using smart technology. With investment from two of the biggest names in the industry, ex utility CEOs Ian Marchant and John Mullins, as well as winning a global tender with energy giant ScottishPower, climote is fast dominating the smart heating space, and the unveiling of their latest water management solution makes their offering more cost-effective and efficient.